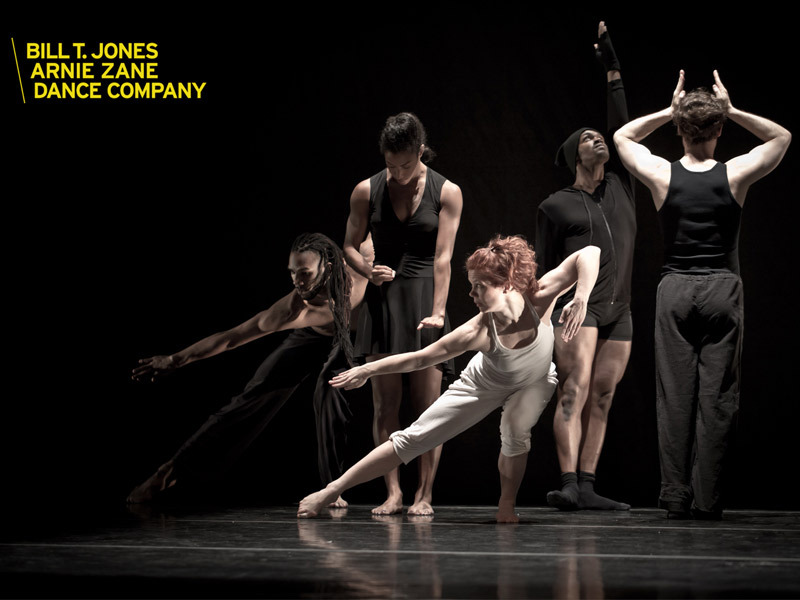 Eli Akerstein has been photographing dancers for over a decade. 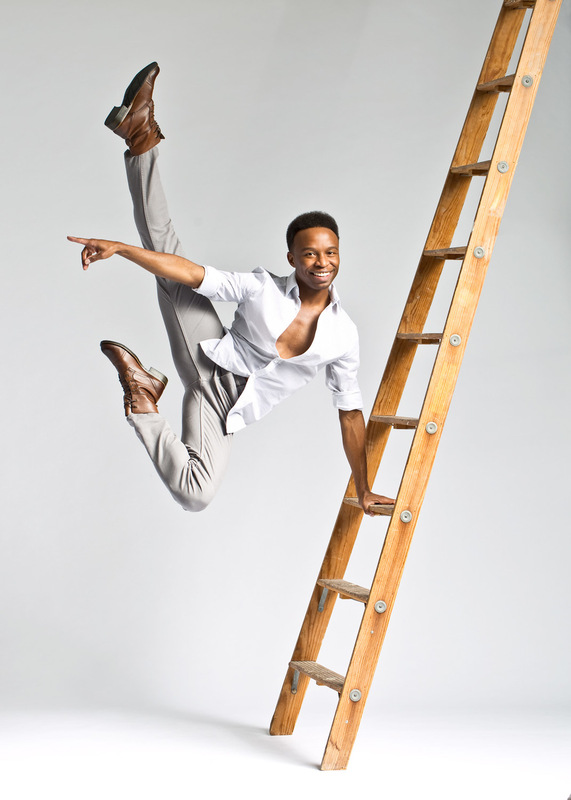 He has worked with some of the largest dance companies as well as corporate clients that want to invigorate their brands using powerful dance imagery. 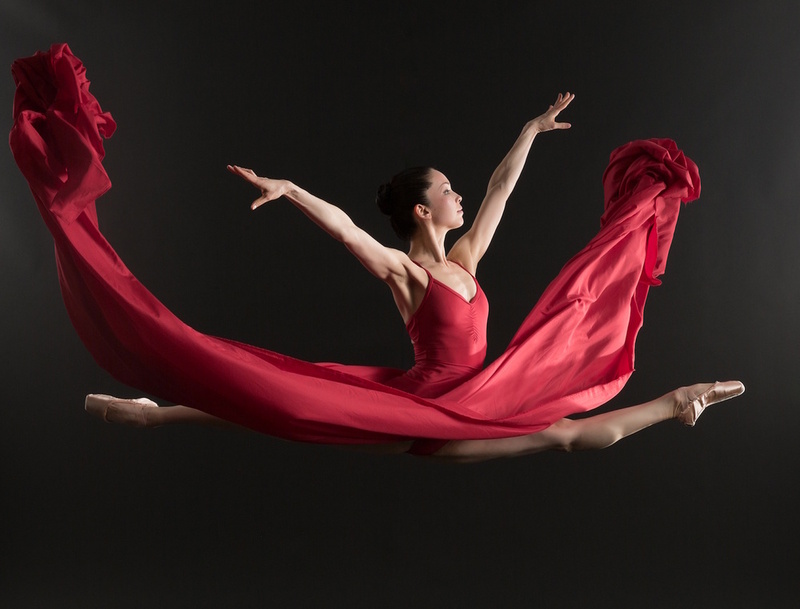 Operating out of Boulder Colorado he is one of Colorado's best known dance photographers. Using specific trade tools and techniques to stop motion to at least 1/3000 of a second allows Eli to capture a slice of time that is magical. Viewing the details of flying hair and fabrics shows the power and fluidity of the movement. 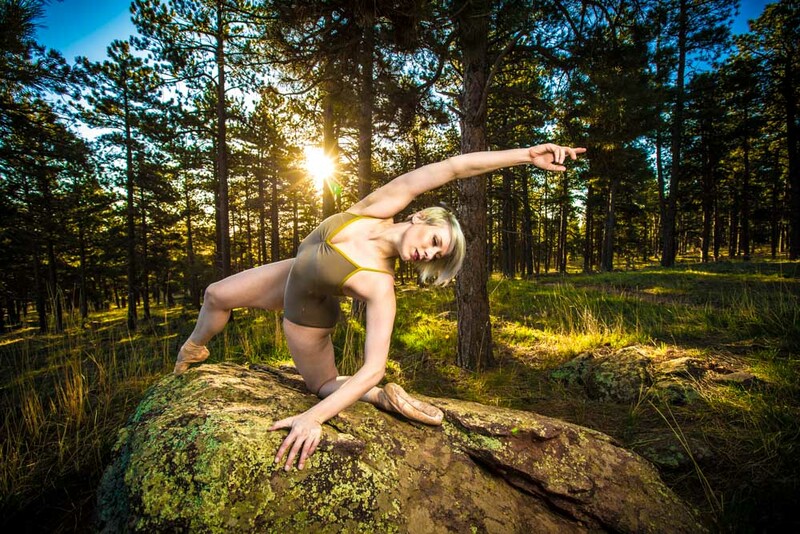 With a passion for the movement arts and deep understanding of the body Eli collaborates to create beautiful dance photography with choreographers, dance school owners, art directors, and dancers around the country. 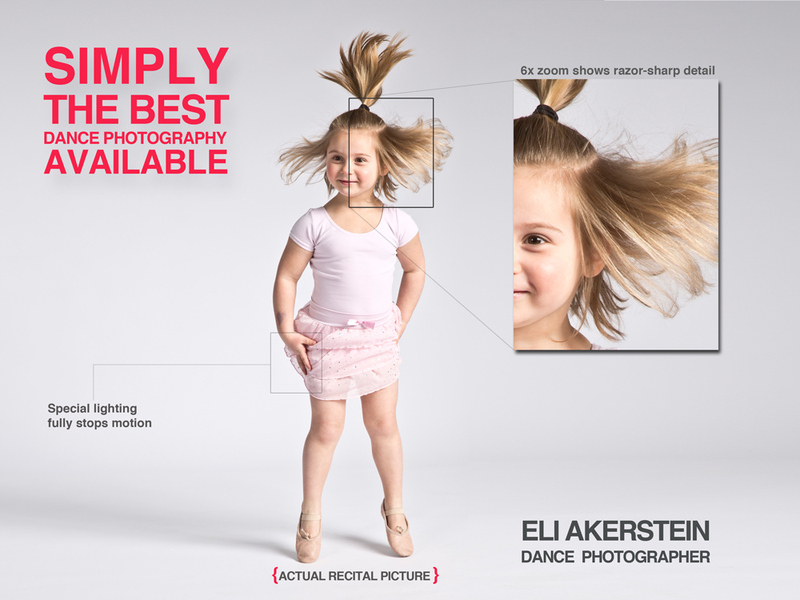 If you are in the market for one of the best dance photographers in the country give me a call.